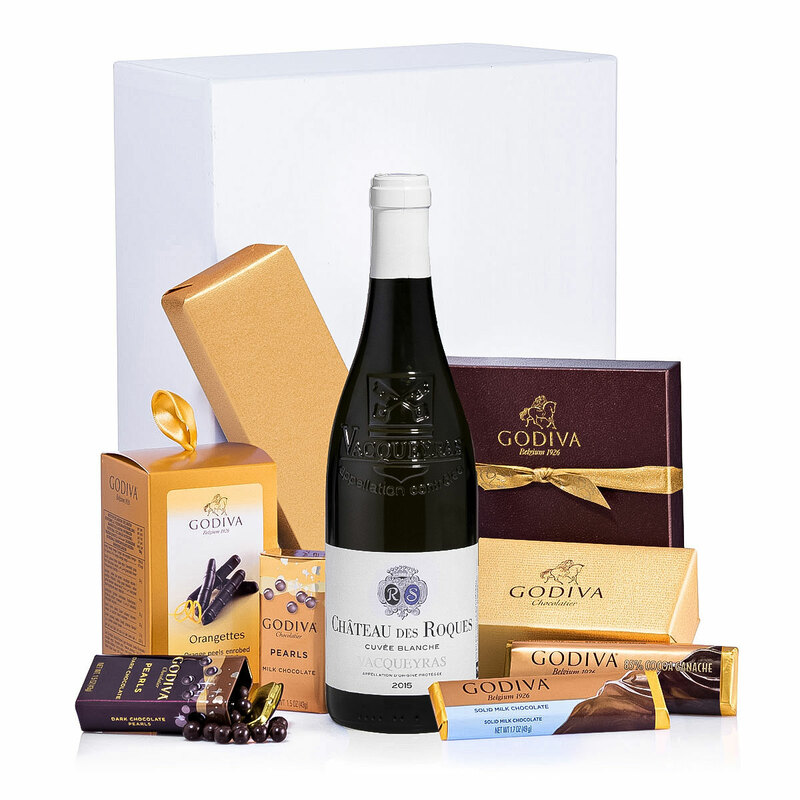 This sophisticated white wine gift box contains everything you need for an instant celebration. A complex, elegant bottle of Château Des Roques Vacqueyras white wine is paired with a tempting assortment of rich Godiva chocolates, truffles, chocolate covered nuts, biscuits, and more. 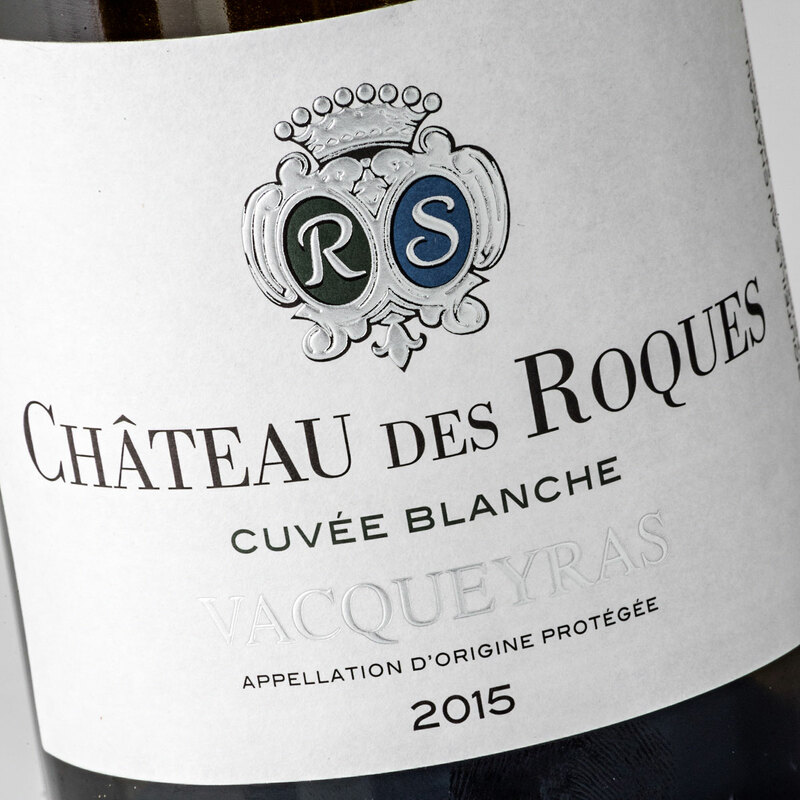 With notes of peaches, nectarines, and citrus fruits, Château Des Roques Vacqueyras is a pleasure to drink - especially with smooth Belgian chocolate. 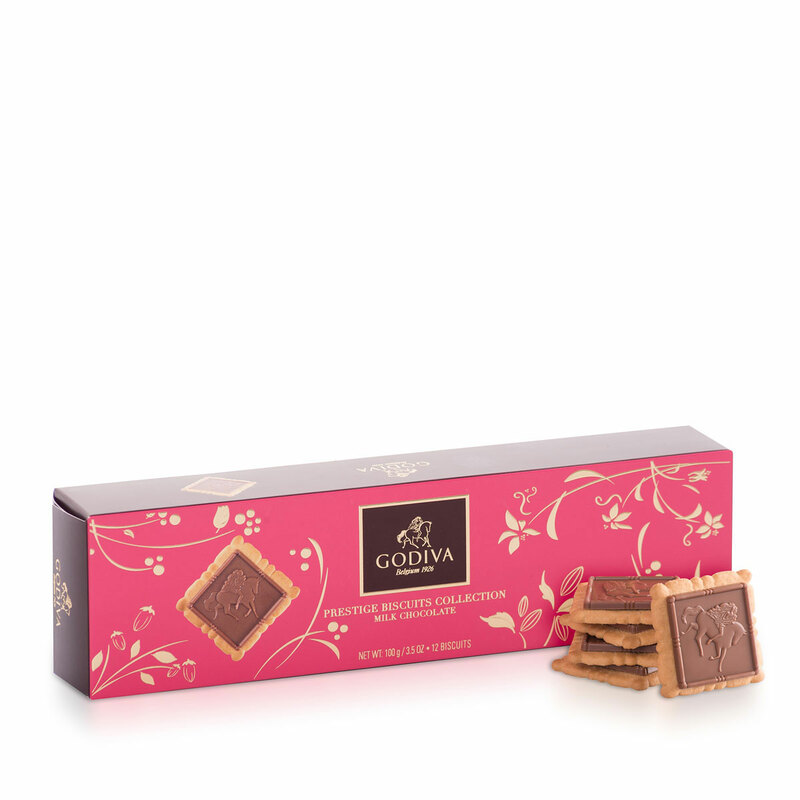 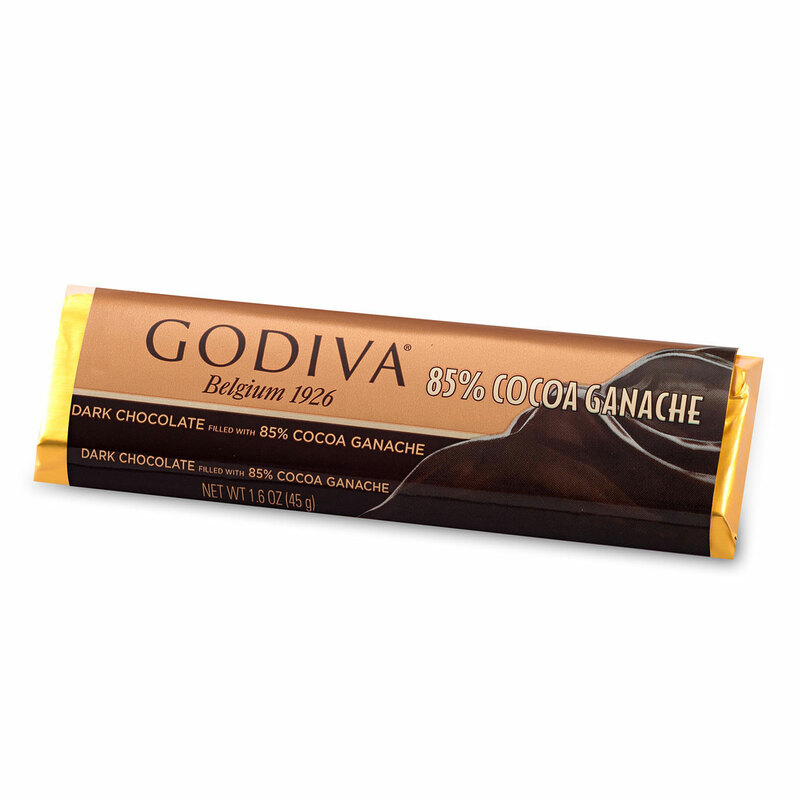 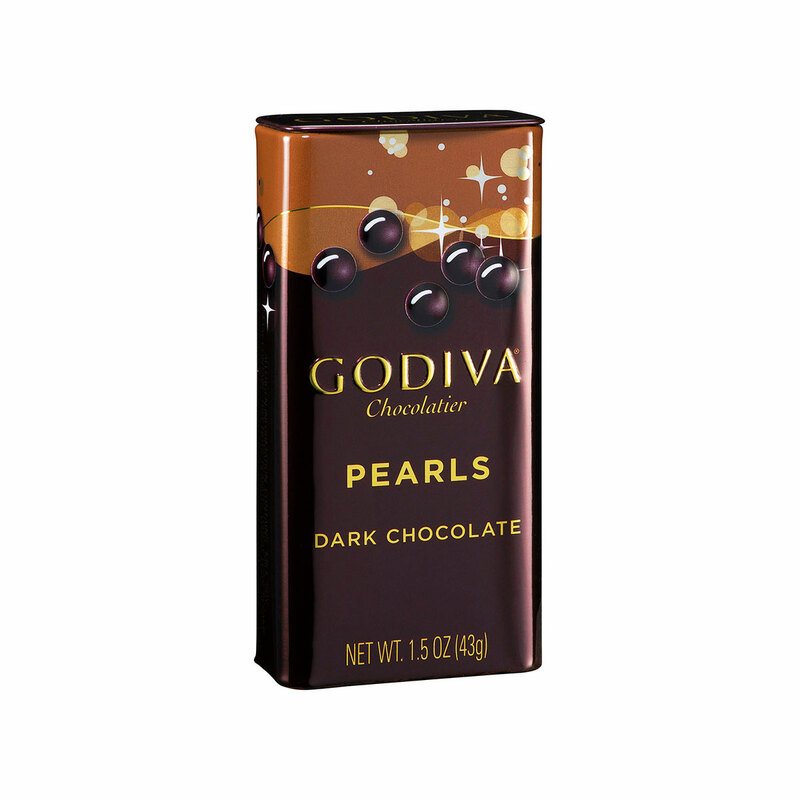 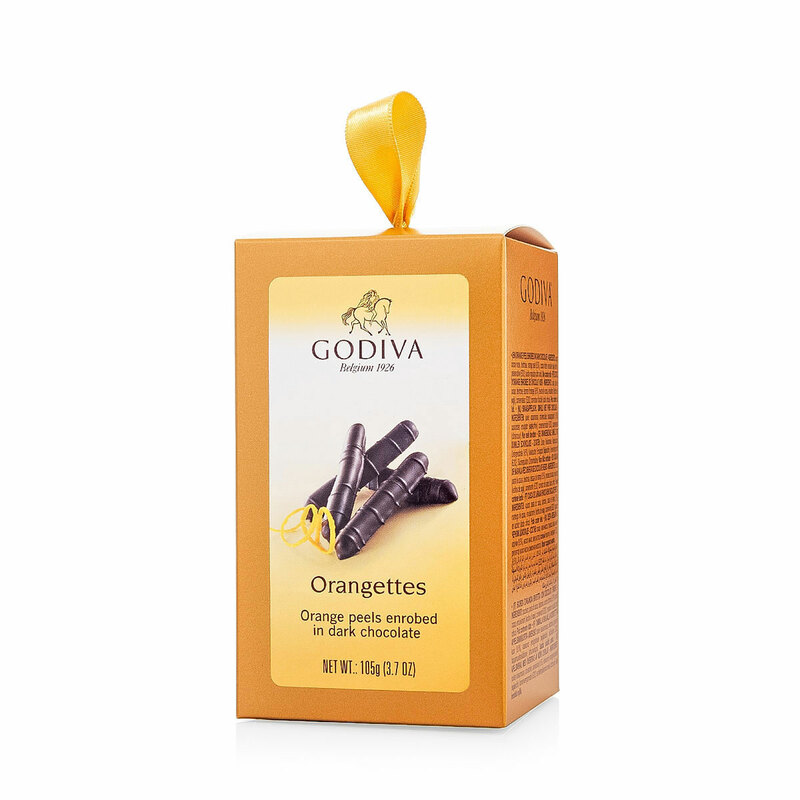 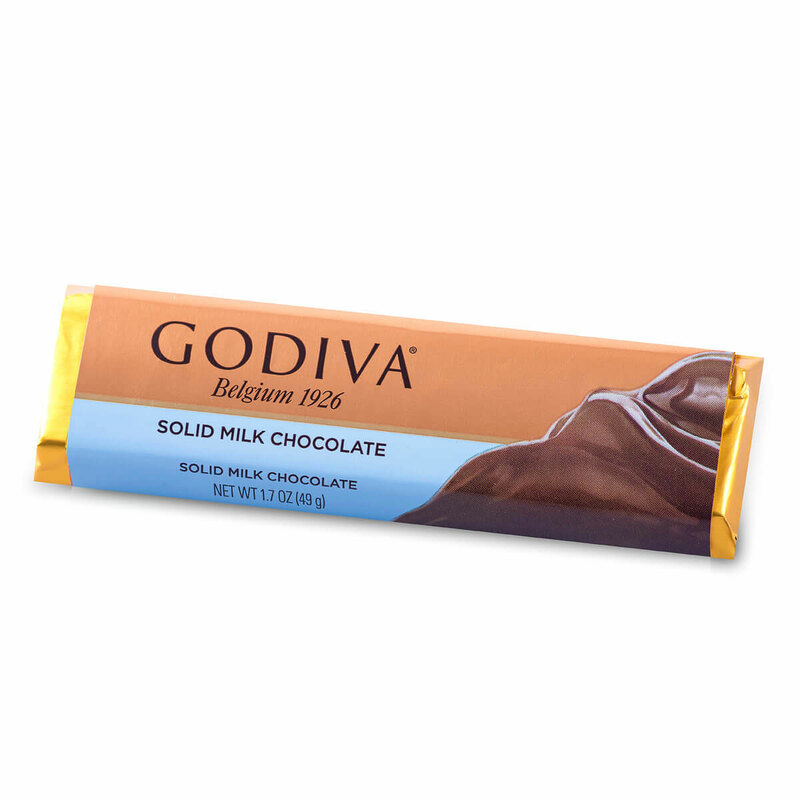 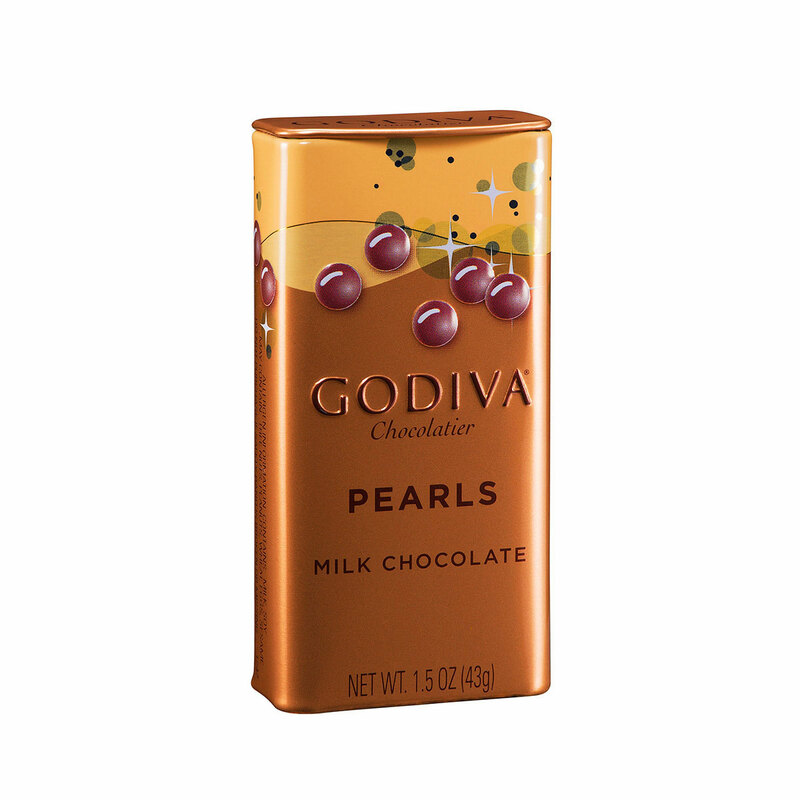 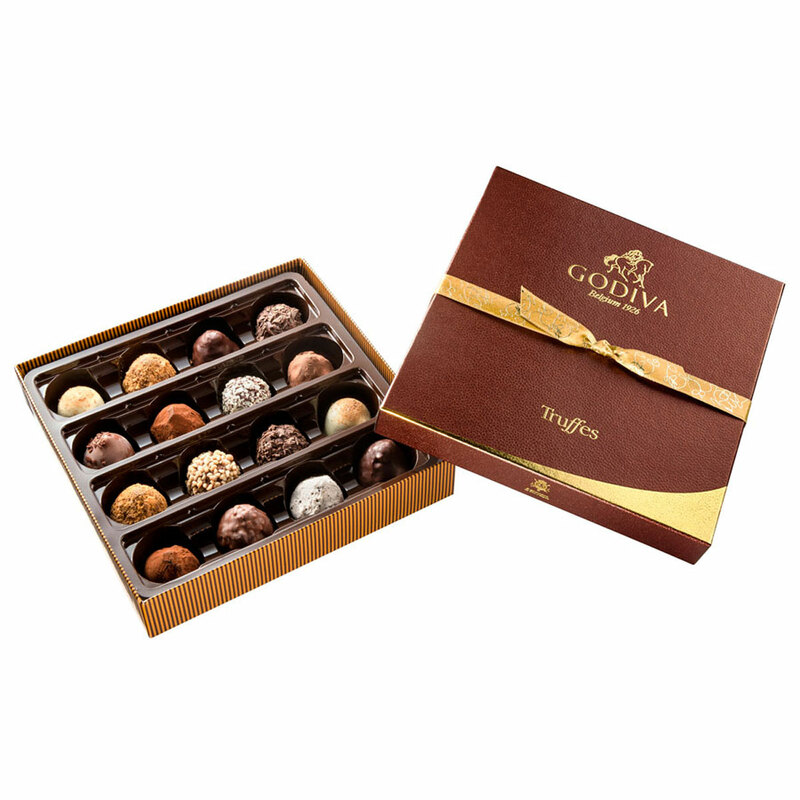 Our Godiva and white wine gift is a wonderful choice for any corporate occasion, including congratulations, appreciation, promotions, and more. 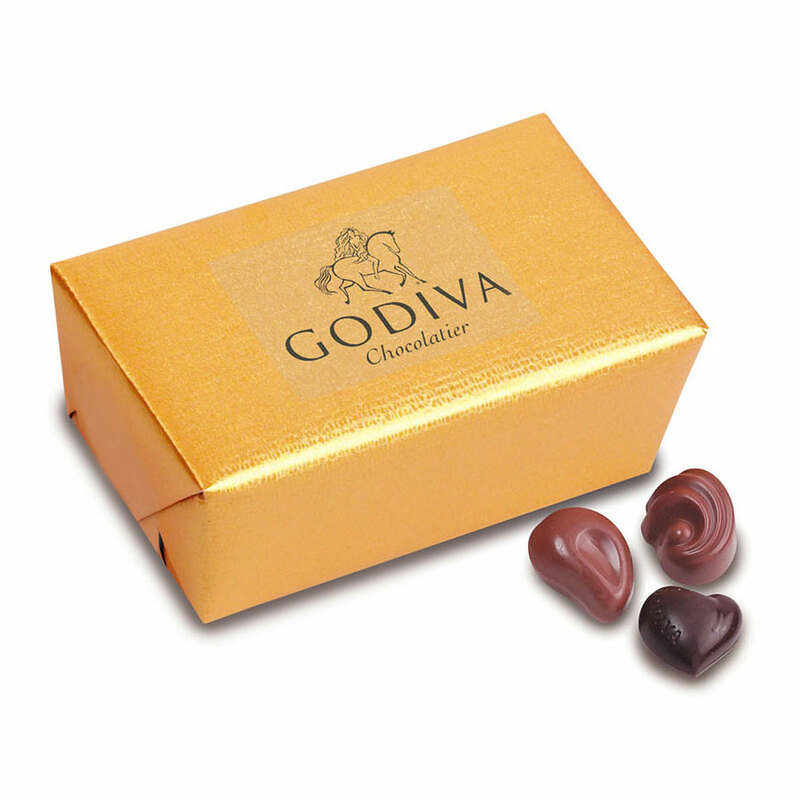 The gift is presented in a luxury white box.